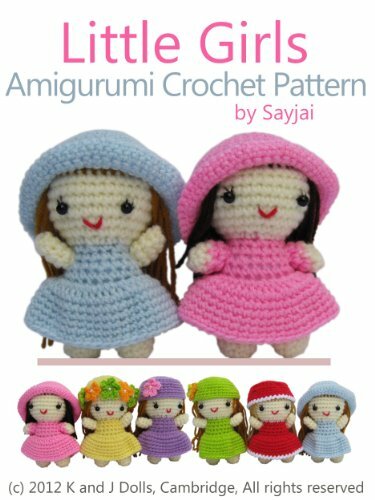 Amigurumi is the term which covers the beautiful and fun side of crocheting and knitting stuffed animals, people or even inanimate objects. 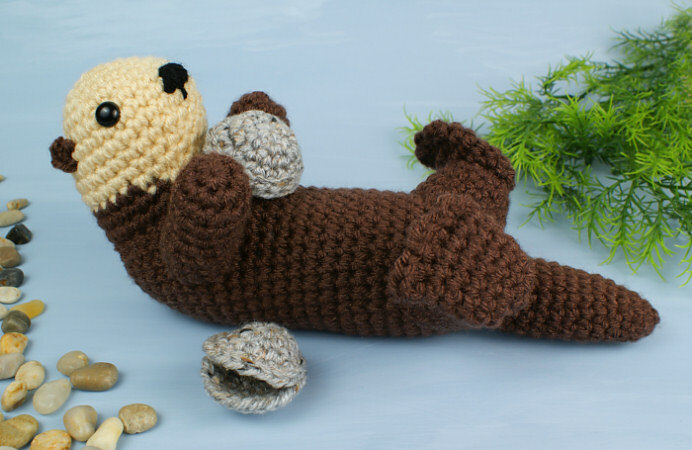 Naturally, babies and young children love stuffed objects, so armigurumi crochet patterns are great when it comes to making amazing gifts for little ones. 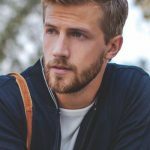 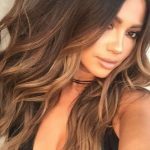 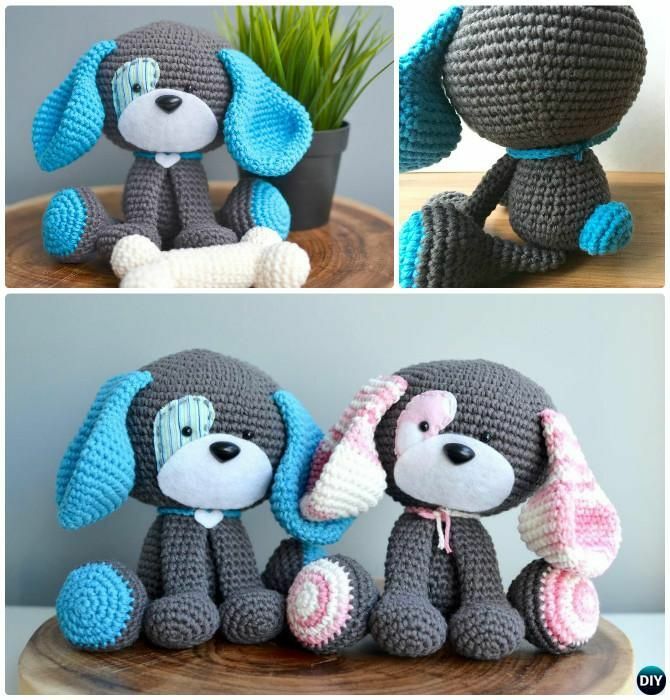 These are the most unique, trending and the best way to crochet toys for kids! 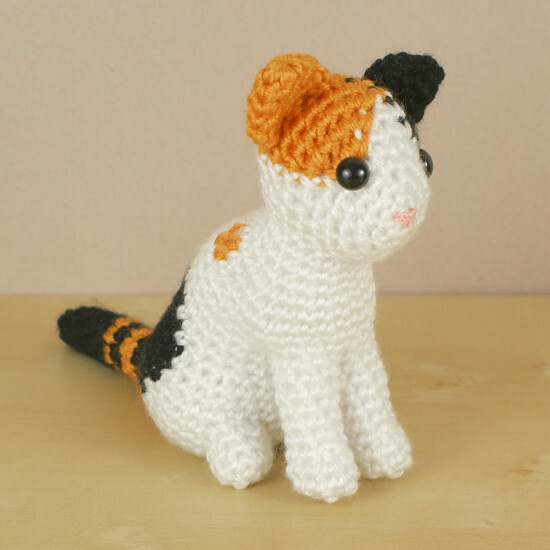 There is a lot of variety of amigurumi crochet patterns for pleasing kids. 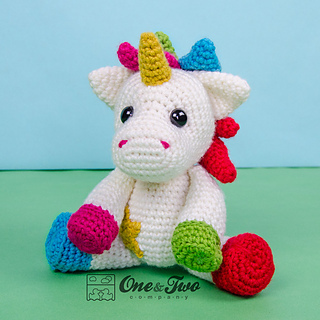 Colourful rainbow monkey amigurumis are the perfect friend for the boys while sweet and charming teddy amigurumis attracts the girls more. 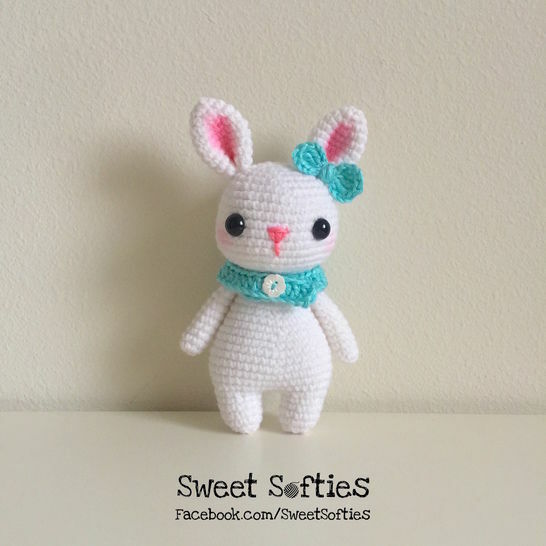 Tiny teddy amigurumi can be used as a rear-view mirror hanger. 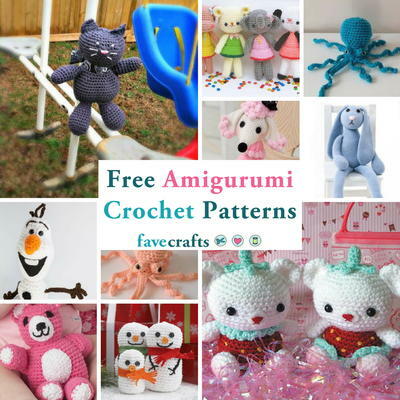 Penguin amigurumi crochets are wonderful to delight children as Christmas gifts. 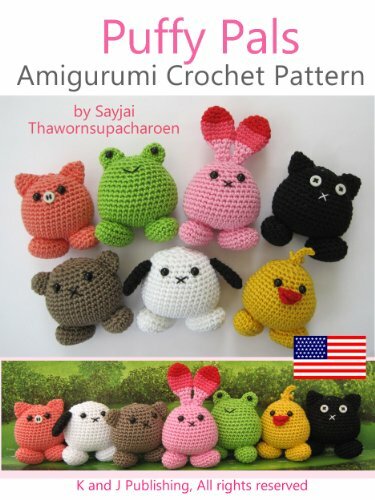 Kids who love the disastrous hits of the angry birds would not be able to resist for the angry bird amigurumi. 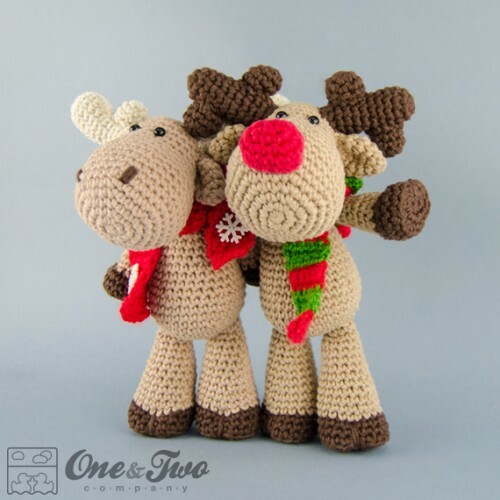 Also, the big headed tortoise and the large eyed, big nose doggy amigurumis are a fitting way for a cute, adorable toy. 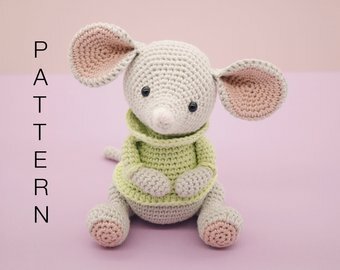 The kettle-tea cup amigurumi crochet pattern serves to be a great decorative item and also the kids would enjoy and love playing with it. 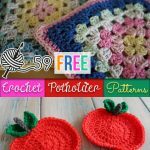 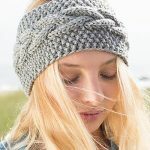 Moreover, these crochet patterns work good in any type of yarn and are a great way to play with colours. 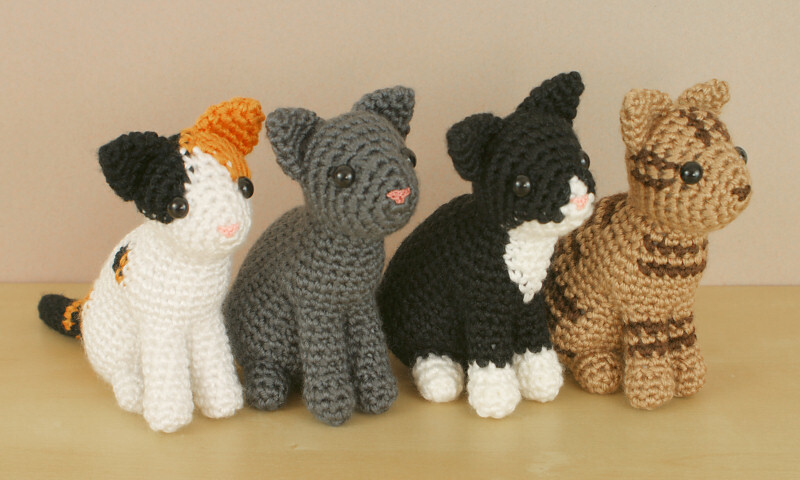 The amigurumi crochet patterns contain in them a lot of creativity and imagination. 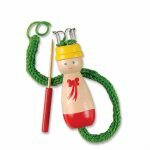 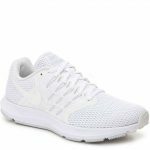 These items are easily available and prove to be the most attracting and surprising gifts for the kids. 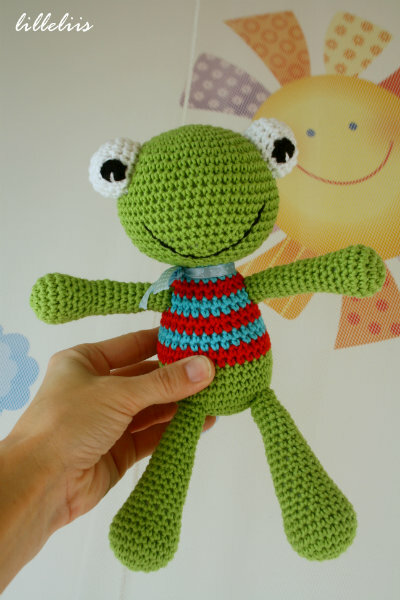 It gives liberty to kids to play with their favorite cartoon character.